Following the World Cup and Indian Premiere League, the entire Nation of India is now hooked up with another mania. 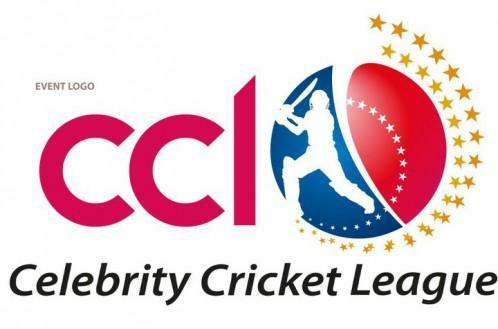 It’s none other than CCL – Celebrity Cricket League. The actors of four film industries are practicing day and night across the nets to win the tournament. Salman Khan has promised that if his team Mumbai Heroes win the finals, he will take his shirt off. Kollywood team – Chennai Rhinos has some of the best professional cricket players like Vishnu, a former Ranjith Cricket Trophy player and Vikranth. It is worth mentioning that RJ turned actor Shiva is an all rounder. Though Suriya leads the team, we can be sure that these players will outperform him. Though tickets for the matches are open for sales, the audiences are preferring to watch the match over Vijay TV for the live telecast.